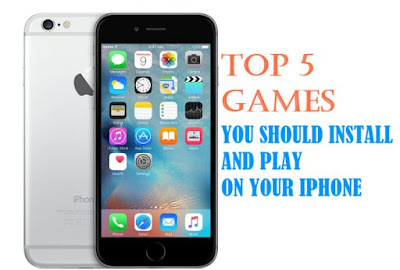 Picking the Best Games to install and play on your Apple Iphone can be a bit challenging to some people, be it on Iphone 4, 5, 5S, or the newest iPhone 6 and 6plus. If you're the simple type of person that enjoys not necessarily heavy games, then this post should come in Handy for you, in descending order; below are Top 5 Games For 2015 You Should Install on Your Iphone right now. Hitman Go is quite of an adaptation of the popular Hitman game that is available on Sony PlayStation and PC Consoles, Hitman Go was launched and announced on February 2014 and it's really amazing game, the game was developed by Square Enix Montreal and published by Square Enix, the game was later released for iOS (iphones) on April 17th 2014 and after a little while, they released it on Android as well in June that same year. The game gained a nice traction from players coming in everyday hence Microsoft Windows phones also joined the wagon and got a version of it too. Get your daily fix of Agent 47 with this elegant, strategy-based Hitman game! 5/5 Slide to Play: "…this is one to check out." Knightmare Tower is a game developed by Juicy Beast Studio, which was released on iOS on August 1, 2013 and on Windows, OS X, and Linux on June 16, 2014. Windows, Linus and OS X followed up in having the game on their operating systems. 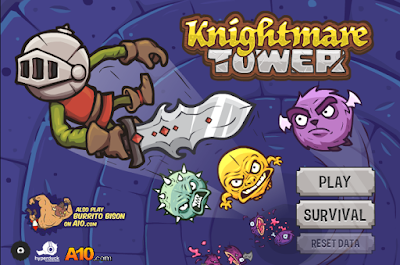 Despite it was regarded as a flash game, Knightmare Tower features a powerful combination of light RPG elements in a stylish and colorful manner for everybody anywhere and at anytime. The game features interesting combats at different stages and has so far gained reputation and popularity for mobile gamers all over the over. KNIGHTMARE TOWER is a very fun and interesting game to play and is available on both the Google PlayStore and iTunes store. Drop7 was developed by Area/Code Entertainment and definitely is an interesting Game that was later acquired by Zynga. 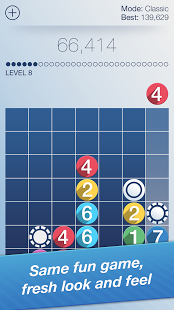 Drop7 is a puzzle game for play on devices running the operating systems Android and iOS. In January IGN ranked the game 8.5/10 and was at number 2 in the Top 25 Games for IPhone, the Game is still attracting millions of players till date. Although you can earn up to 70,000 Points from playing Drop7 after clearing the discs from each stage, when you win, this is just 70K points. Drop7 is available for play on Google PlayStore as well as iTunes store. This one is a totally different from many others. 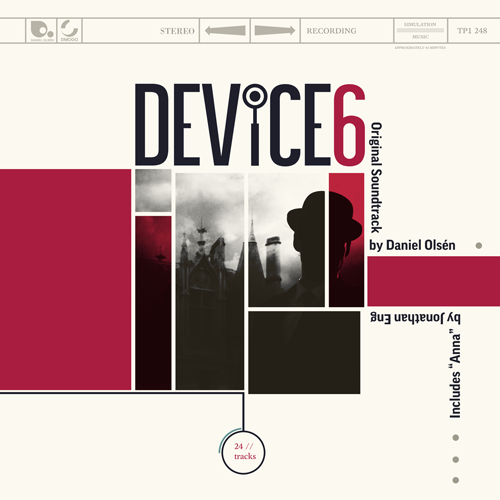 Device 6 was developed by a Swedish company Simogo for iOS in October 17, 2013. Device6 uses texts, images and sounds to guide the player through a set of puzzles where by a protagonist called Anna, needs to solve those puzzles to escape from an unknown island. There are elements in the game which players will use the buttons to utilize when playing. The Gameplay is based on texts, and is really unique game iOS users love to play alot. Device 6 is a surreal thriller in which the written word is your map, as well as your narrator. You would agree that 80 Days deserves Number one spot in this list if you had experienced the gameplay before. Merely seeing the title of the game, you can easily guess it means you'll be going on a long journey. 80 Days was developed by Inkle, the game was first launched on iOS platform and has not only gained alot of players and audience, it had also won Awards for being one of the best interactive fiction game in July 2014. After attracting massive players the game was later introduced on Microsoft Windows and OS X on September 29, 2015. 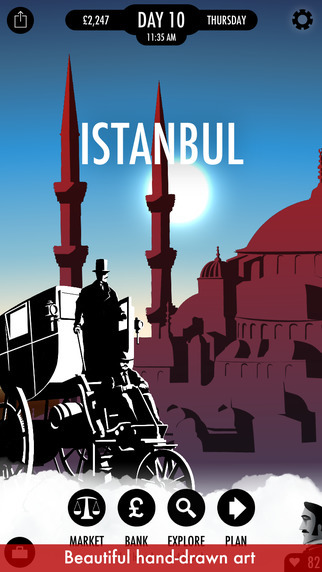 The story-line of the game, 80 Days is based on a novel writteen by Jules Verne, called "Around the world in 80 Days"
A movie starring super star, action-comdey Actor, Jackie Chan had also be released based on this same story from the novel, where Monsieur Phileas Fogg has placed a wager at the Reform Club that he can travel round the world in eighty days or less. The game first appeared on iTunes App store and was later made available on Google Playstore for Android OS. Love the work broh. 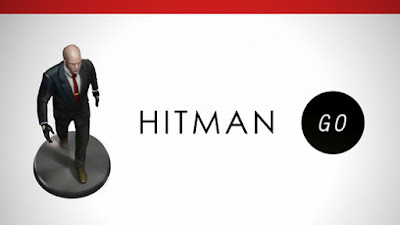 Hitman Go and Knightmare Tower ....I thought I was the only one that knew about it.